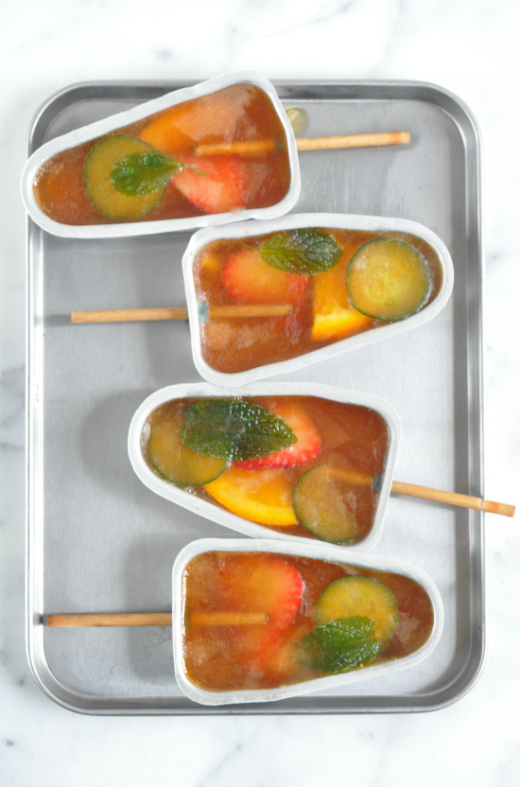 Boozy popsicles you say?! Yes indeedy! 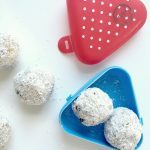 I have managed to squeeze a favourite summer tipple into ice block form just for you. 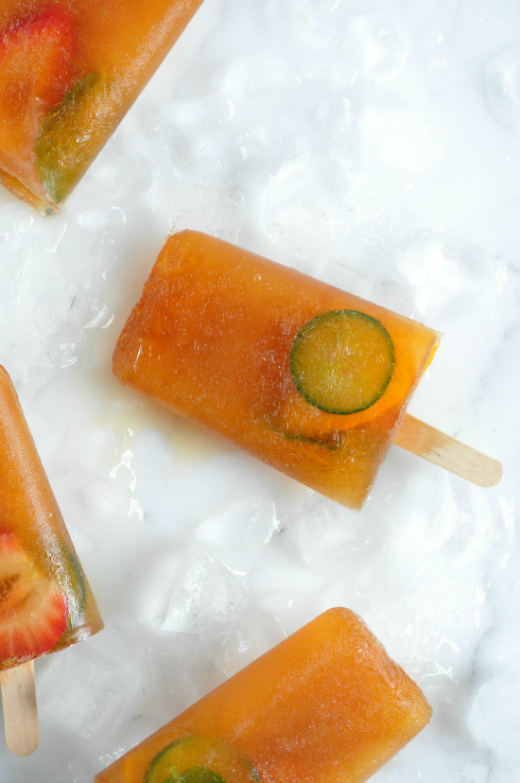 These refreshing popsicles are perfect for barbecues, brunch parties or weddings!